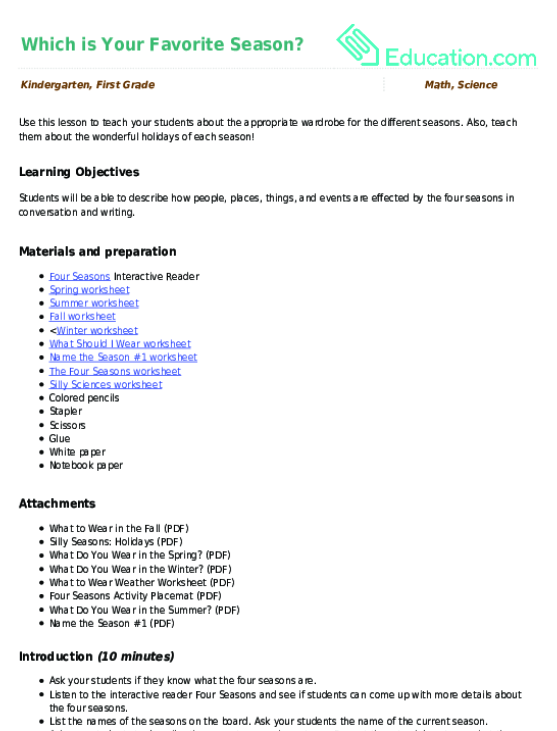 Spring into the season with these math word problems! 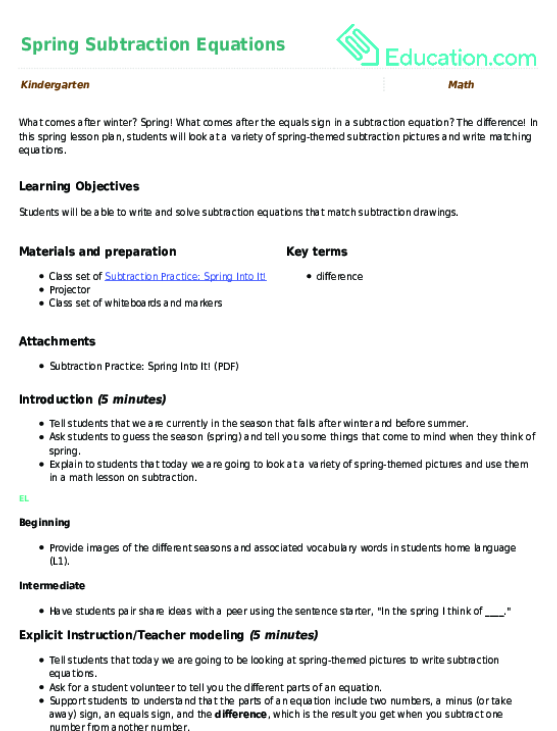 Spring is in the air and so is math learning fun! Subtraction isn't always easy to teach, so this colorful worksheet steps in to lend you a hand. Print out this spring-themed addition worksheet and make the next rainy day an educational one for your first grader! Celebrate the spring season with a fun puzzle! Challenge your first grader to find the two flowers in each box that match in both size and color.